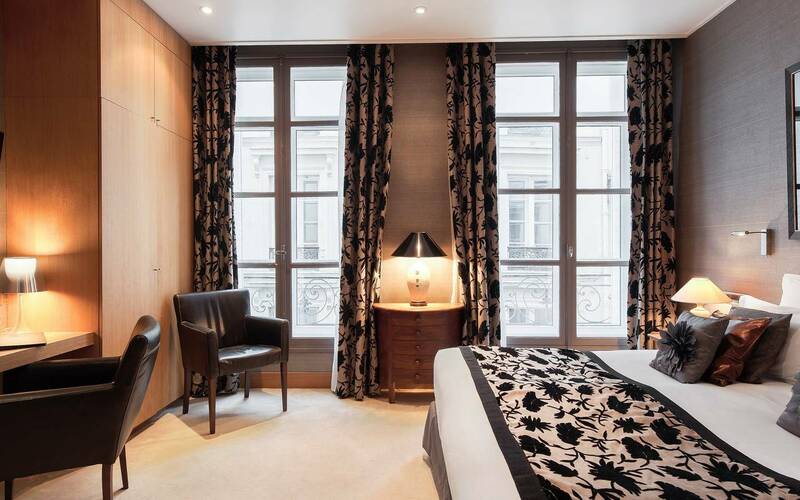 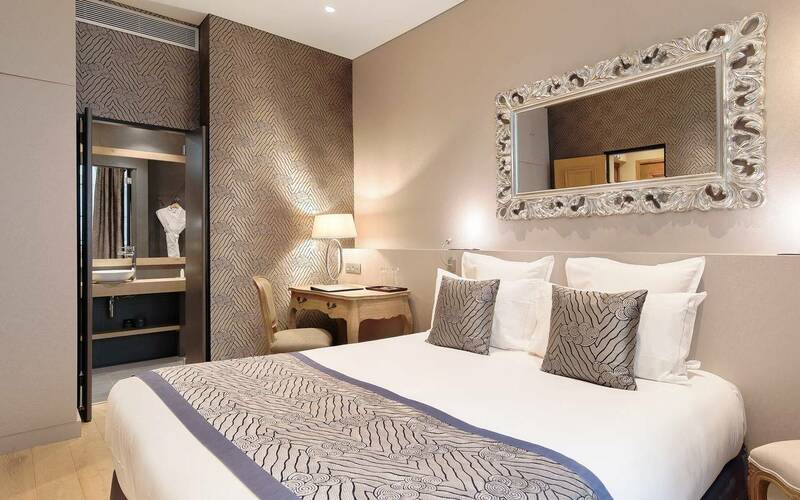 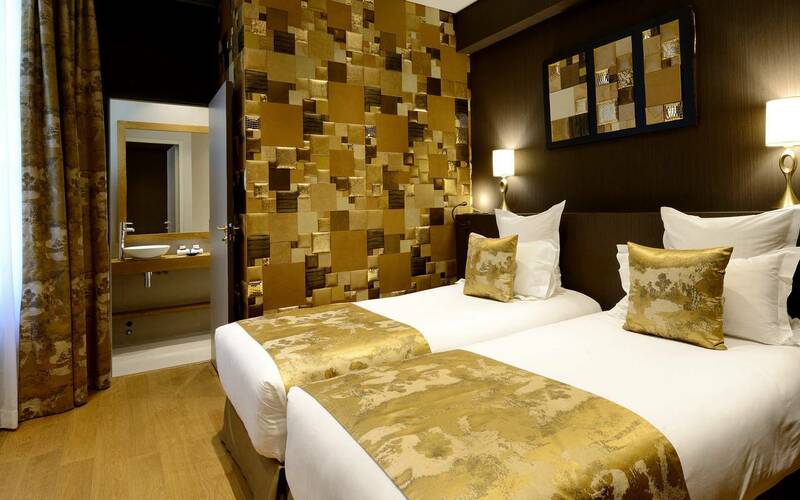 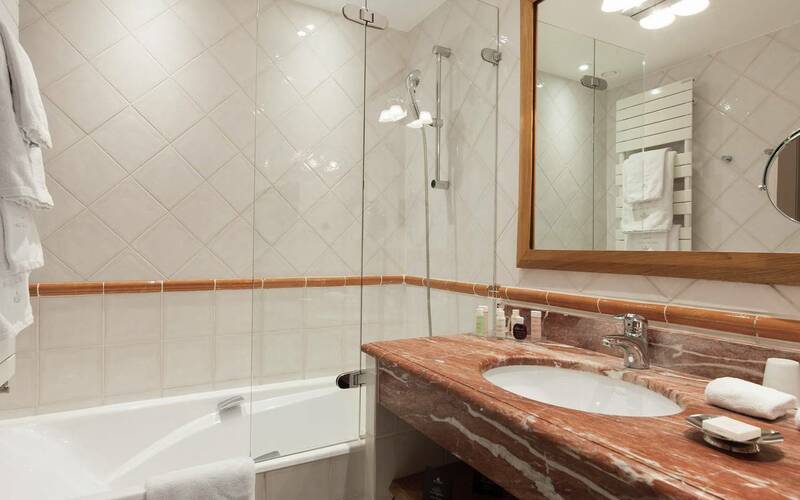 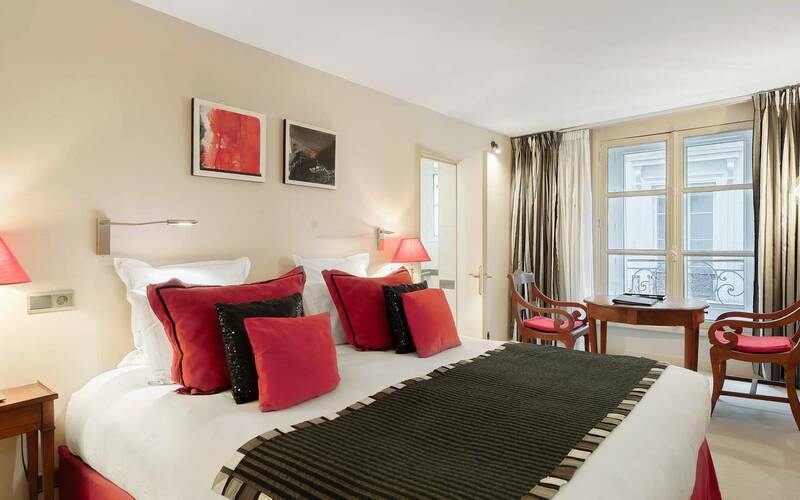 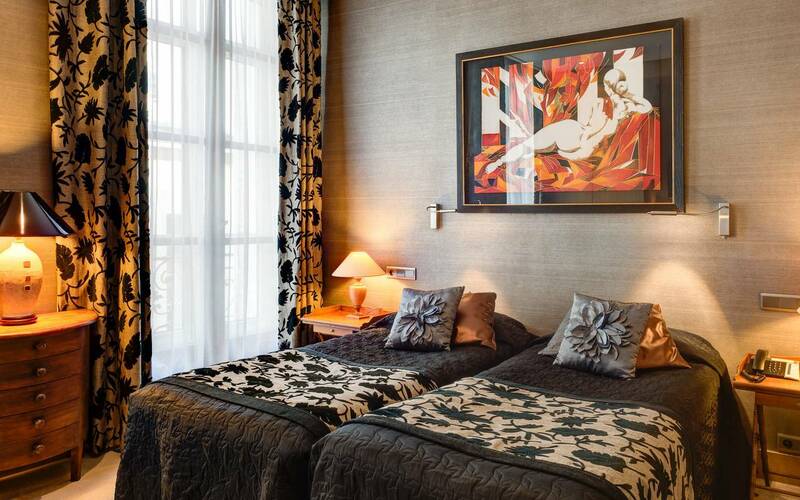 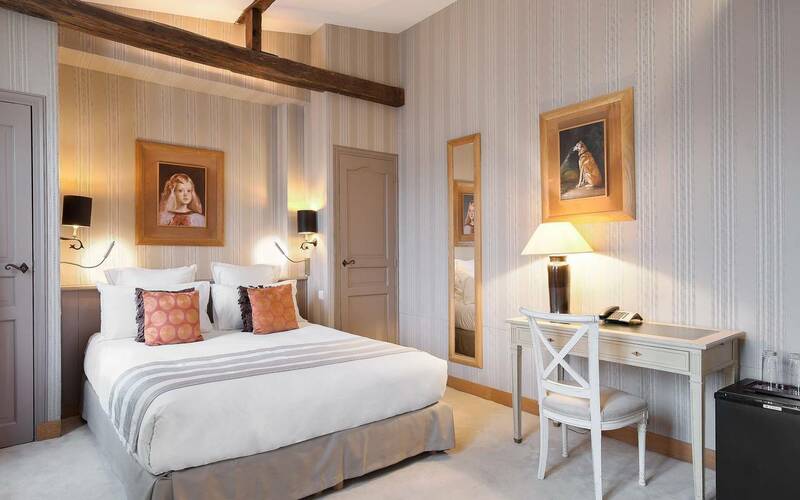 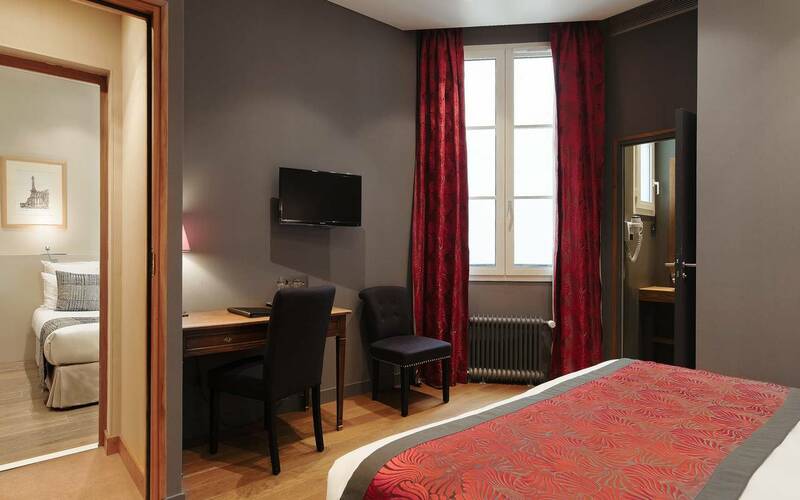 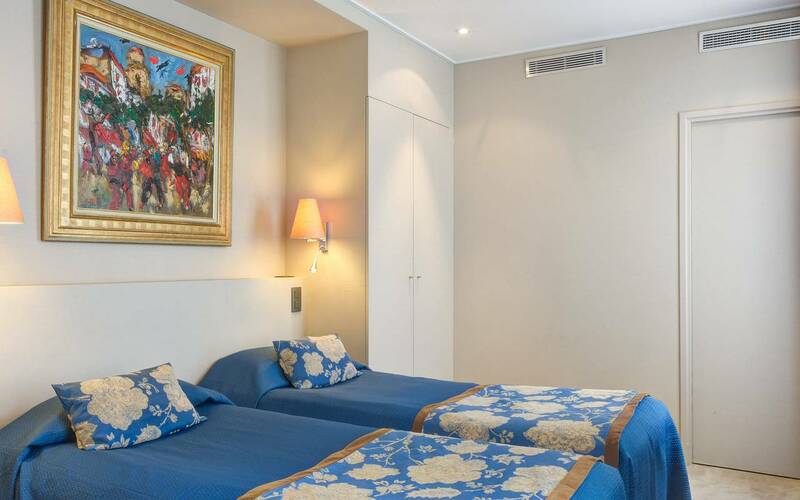 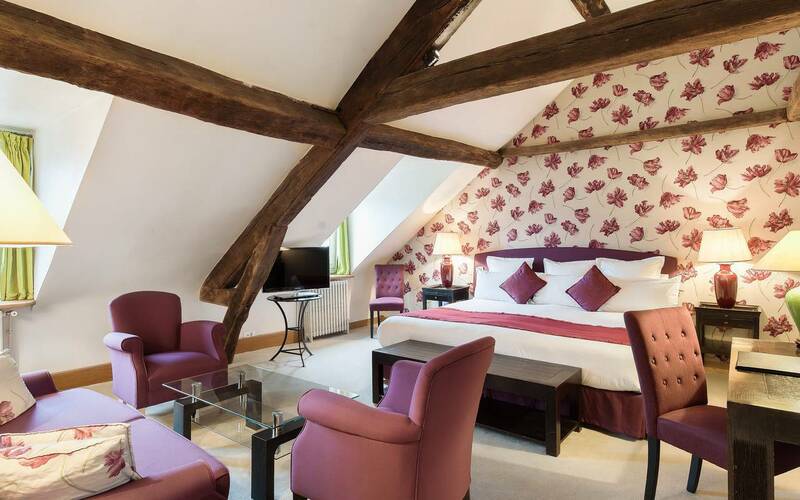 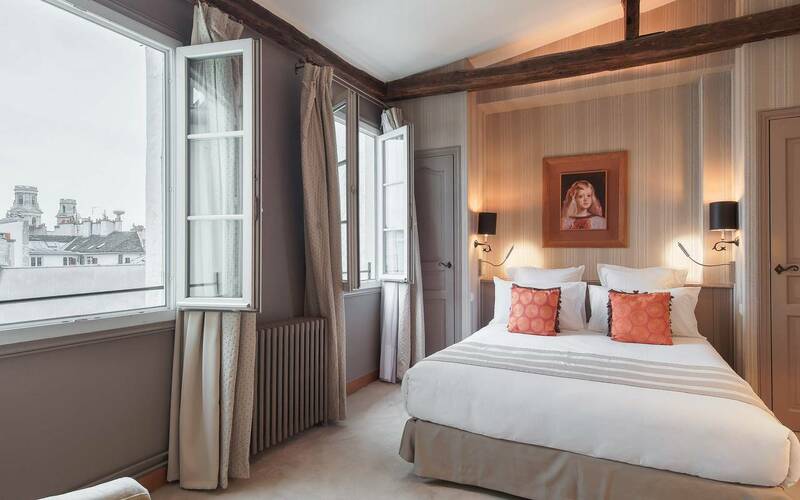 Each of our Luxury rooms offers a unique, luminous and spacious ambience to enhance your stay in Paris. 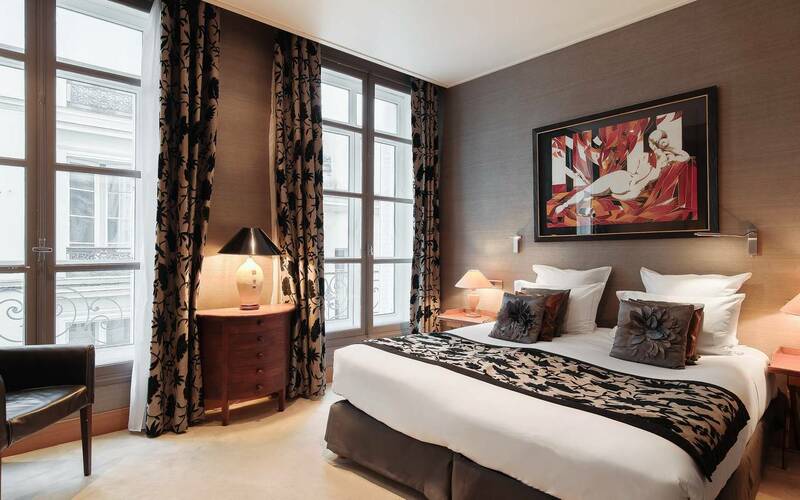 Fall for the charm of a classic decor or choose a more contemporary style. 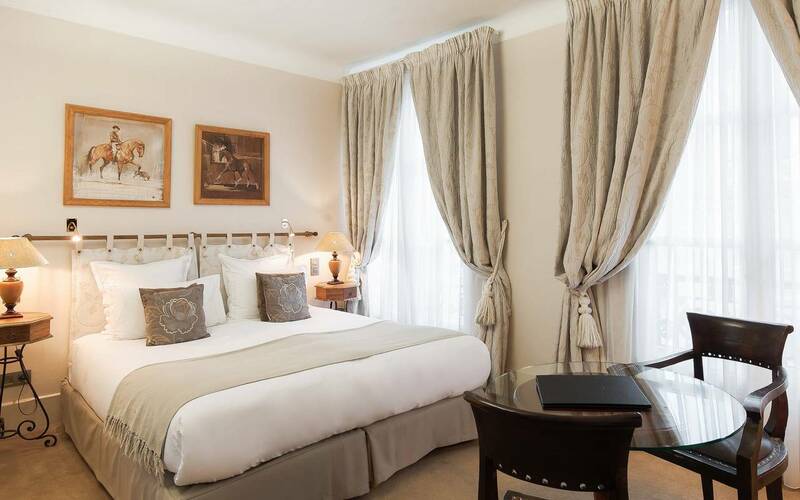 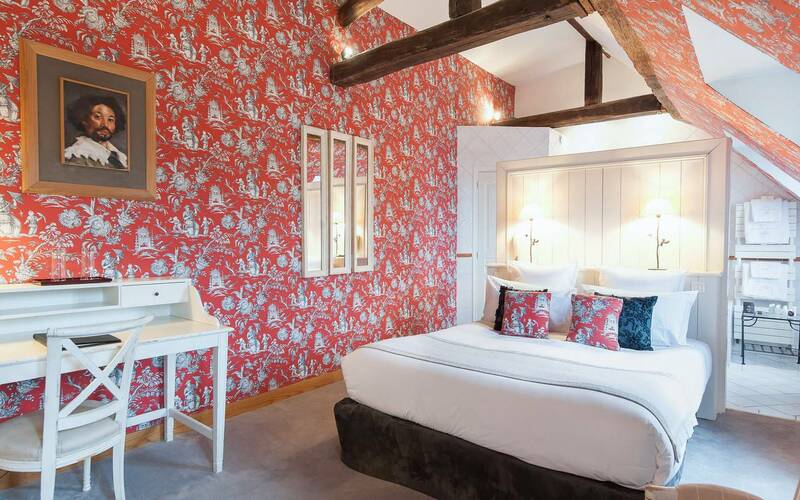 Whatever your choice, the decoration and comfort of our Luxury rooms will transport you to the elegance of the finest French homes.